Not yet booked your half-term haven? Our Kids Collection Editor Nadine has rounded up 10 enticing places with good availability during the forthcoming UK and Ireland school holidays (13-22 February). From cute country B&Bs and cool house rentals to swish city apartments and luxe hotels, there’s something for every shape and size of family. What are you waiting for? 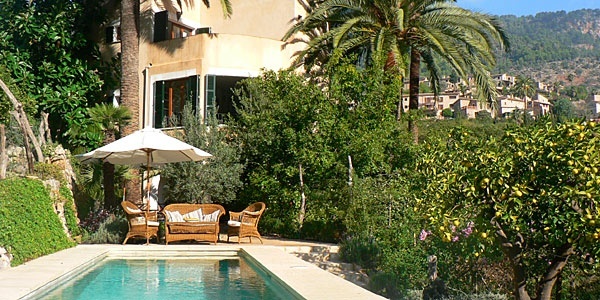 Just 20 minutes south-west of the medina is this family-friendly retreat. 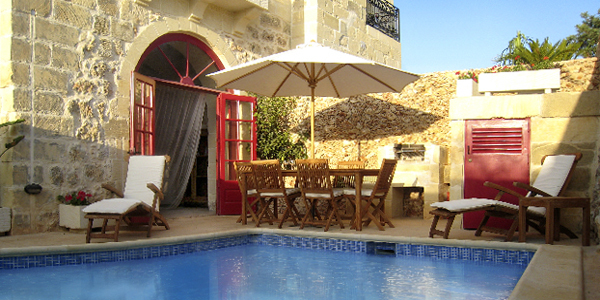 Conceived as a traditional village, complete with a bakery, souks and craft workshops, it’s spread over 15 hectares and has 2 swimming pools (one of which is heated – a godsend in February). Everything has been handcrafted on site or nearby, and the rooms are spacious and great-value, with a sitting area and a garden or terrace. 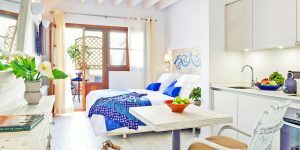 All can take a rollaway bed or baby cot, and the 2 dedicated Family Suites have a double bedroom and a twin bedroom apiece. 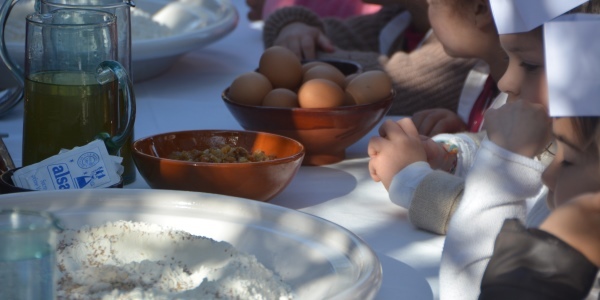 This half term, kids can learn traditional bread-making or create their own piece of pottery in the atelier. After a stylish country villa with mountain views and loads of space, yet only 4 minutes from shops and restaurants? This one delivers – and it’s really well equipped for kids of all ages to boot. It sleeps up to 10 and has a pool, a Wendy House, loads of baby and toddler paraphernalia, a large games cupboard and a toy chest brimming with delights; there’s even a TV room with a Playstation, a Wii and an Xbox for teens. What’s more, there’s a 10% half-term discount into the bargain. The welcoming folk at this collection of chic family-friendly apartments, which come with designer furniture and swanky kitchens, are offering free ice cream and popcorn for kids to accompany movie watching. 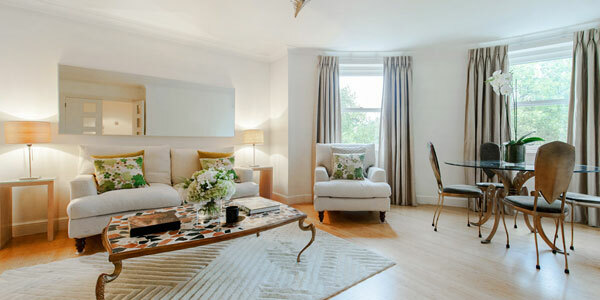 They’re available for any 2-night bookings in a 2-bedroom apartment (there are 3-bedroom versions too) – perfect for a night in after exploring the never-ending sights and excursions that London has to offer, all easily accessed from this haven just north-west of Paddington. 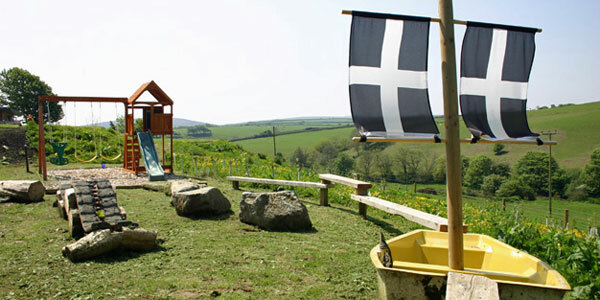 There’s 10% off these eco-luxe self-catering properties in northern Cornwall. The Barn sleeps 10 and the Cottage sleeps 12; book separately, or take both together to form a well-equipped pad for a group of families or a multi-generational holiday. The interiors are fab, and you’ll find a play area, a home cinema, gardens, board games and a games room. Best of all: a show-stopping heated indoor pool which will delight the kids. Get in! For those times when you just need to fly and flop, one-stop shops such as this smart design hotel are ideal. The service here is as superb as the spa, plus there’s a choice of 4 mouth-watering restaurants. The ‘Baby Go Lightly’ service means you can minimise luggage, and there’s a terrific kids’ club catering for all ages. The kids’ pool is heated in winter, and children can swing around the playground or try out oodles of activities (face-painting, arts and crafts, treasure hunts, nature walks, even shimmying on down at the disco!). Enquire about free half board and a 50% discount on room rates for kids. Heaven! 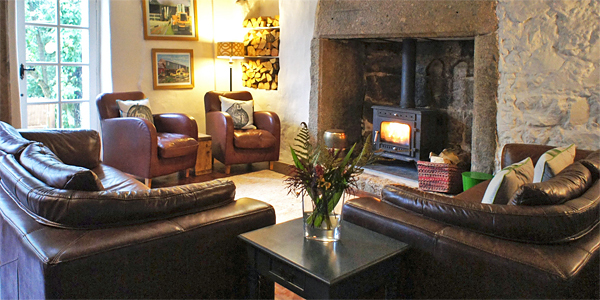 Set on the edge of wild Dartmoor yet just 20 minutes from the motorway, this chic little 5-room B&B is wonderfully laid-back. Think roaring fires, comfy beds, beamed ceilings and yummy seasonal, organic food (a children’s supper is served at 5.30pm, and baby monitors work between the bedrooms and dining room). There are ponies and Bronze Age sites nearby, and the friendly owners can recommend atmospheric walks to suit all stamina levels. There’s a 20% discount throughout February too. Barcelona is always great fun for a family break, and attractions this half term include Disney on Ice and tours of the famous Camp Nou football stadium (under 6s go free). 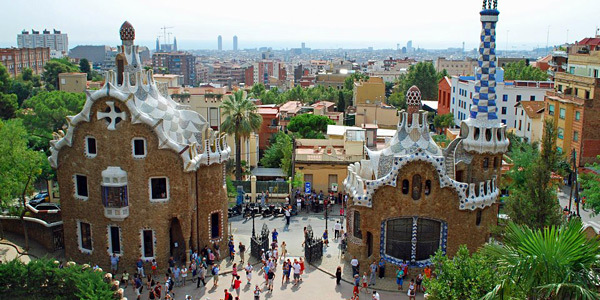 There are eateries, playgrounds, markets, beaches and museums aplenty, and kids will love the playfully outlandish Gaudí architecture on show at Park Güell, La Pedrera and the Sagrada Familia. Between the latter 2 lies this stylish 3-bedroom apartment, whose British-Catalan owners go out of their way to ensure you have a hassle-free and enjoyable staycation. Gozo’s annual carnival week is 13-17 February: a wonderful pageant of colour, history and parades. Stay at this unpretentious 3-bedroom townhouse, just a short walk from the main square in the small town of Xaghra, to enjoy the spectacle. You get excellent value for money, a well-equipped kitchen (a pre-arrival shop can be arranged), a spacious living room with a vast fireplace, baby and toddler equipment, toys, and a pool and terrace to the rear. Ideal for a relaxed family holiday in the sun. 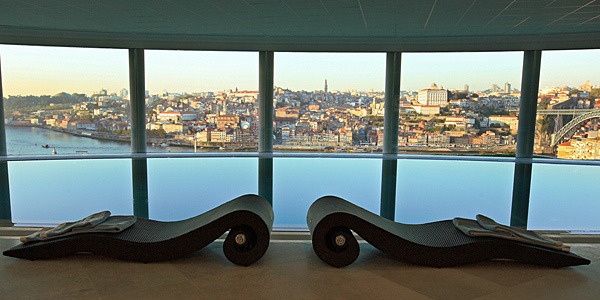 For an upscale city break head to this wine-themed hotel, set amongst Porto’s famed port lodges and overlooking the Unesco-listed old town. There’s a heated indoor pool, a well-stocked kids’ playroom and gardens to romp around, plus babysitting, a generous breakfast buffet, river cruises and welcome gifts for children. And, with a luxurious spa and excellent cuisine in the restaurant, it’s the perfect destination for adults, too. Book the Winter Package for a minimum of 2 nights and kids stay for free in their parents’ room. Perched right on the River Stour, close to the New Forest, Bournemouth and sandy beaches, is this contemporary hotel with a lovely spa. It’s perfect for a short family break, especially as children stay free up to the age of 14 (and there are rate reductions until the end of March). 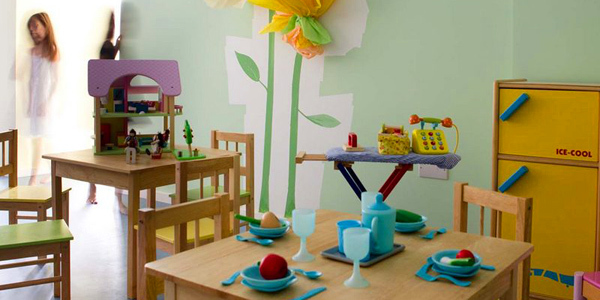 The restaurant has a kids’ menu, and you can self-cater in the suites (12 of which have 2 or 3 bedrooms). And you’re just a few minutes from the railway station for easy journeys.